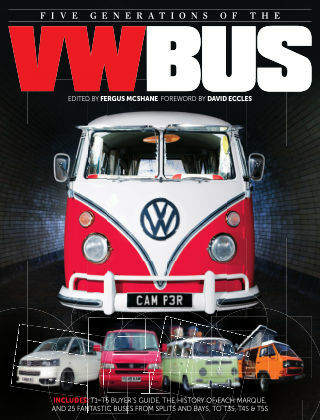 With Readly you can read Five Generations of the Volkswagen VW Bus and thousands of other magazines on your tablet and smartphone. Get access to all with just one subscription. New releases and back issues – all included. A celebration of the VW Transporter in all its forms - from the T1 to T5, Five Generations of the VW Bus sets out to inspire, bringing together buyer’s guides, the history of each generation, and 25 fantastic buses to showcase exactly what has made this vehicle stand out from its rivals for 60-plus years.